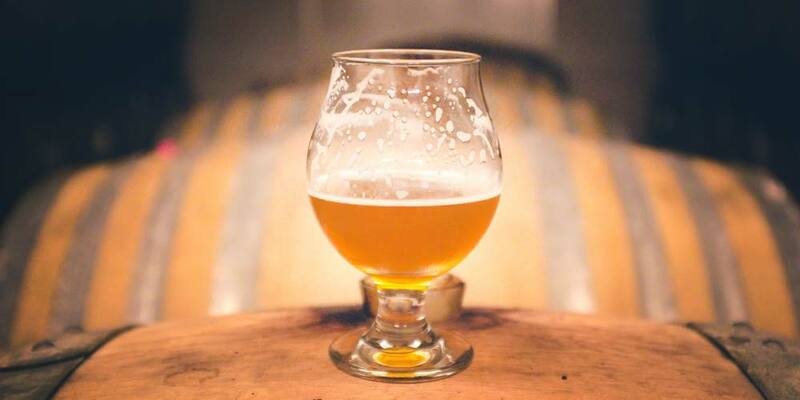 Kentucky Common beer is a little-known style that emerged in the mid-1800’s. Centered around the Louisville area, this is one of the only beer styles that originated in the United States. It was cheap to buy, easy to brew and extremely popular in the areas in and around the state of Kentucky. That all changed on January 17, 1920. With the passage of the Volstead Act and the subsequent start of the Prohibition era, Kentucky Common follows in the same path as many other styles. For a long thirteen years, it was likely brewed at home, as well as illegally sold and distributed. Despite the regional popularity and the eventual repeal of the 18th Amendment, this beer style never regained the allure that it once had. as you brew your on Kentucky Common. Please note: I have not covered sour mashing in this article. Instead, I’ve opted to stick to the more authentic version of the Kentucky Common beer style. However, if you are wanting to brew a slightly sour Kentucky Common recipe, I touch on the process in both the profile for Gose and Berliner Weisse. So, be sure to give those a read, too. 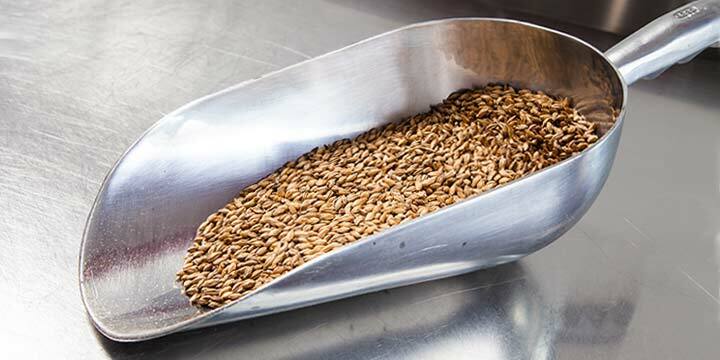 The grain bill for a Kentucky Common recipe includes a couple things that are probably not commonly found on the homebrewer’s ingredient list. The base is a mix of six-row malt and 25 to 35 percent corn. You could sub 2-row malt for the 6-row and you’ll find plenty of recipes online that have gone this route. However, there are some flavor differences between the two barleys, and 6-row has more enzymatic power than 2-row (that’s why it is often used in adjunct brewing). I suggest sticking to the 6-row, unless you just can’t source it for some reason. The corn can come in several different forms, listed below. Of these, probably the easiest to find and most practical to use are grits, flaked, and sugar. Flaked corn can be added directly to the mash. The starch in the corn will be converted by the same enzymes that convert your six-row malt. Corn sugar can simply be added at the beginning of the boil. Note, check there are no additives when buying corn sugar or corn syrup in your local grocer. Popped corn can be tricky to use. If you do decide to try it, use an air popper and not a kettle and oil. 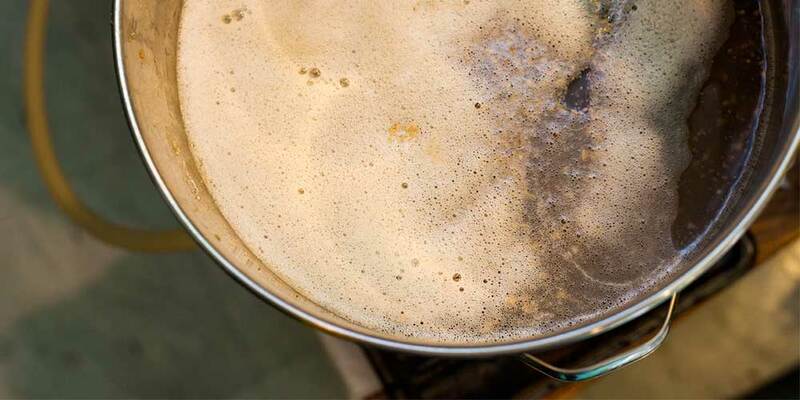 The oil can cause problems with foam and head retention in the finished beer. Also, because popped corn floats, it is advisable to smash it into small bits before adding it to the mash. Malted corn is hard to find. However, looking around online, I did find Grouse Malting. They sell an organic malted maize, but may not ship to homebrewers. It is possible — though time consuming — to make it at home. You’d basically let the corn begin to germinate than halt the process by drying it. Specialty malts usually include a bit of caramel and roasted malts to add character and darken the color. Both of these only make up 1 to 2 percent of the grain bill. The caramel malt probably would have been a mid-range color, 40L to 60L. But, don’t be afraid to experiment up and down the color spectrum. 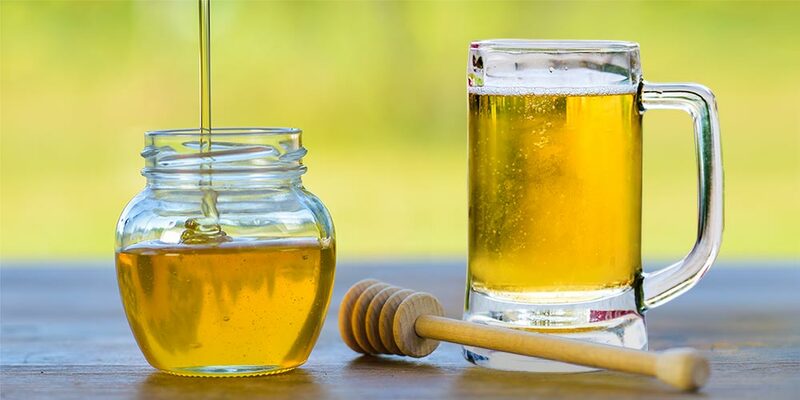 Remember, light caramel/crystal malt will give a little body to the beer and a light honeyed sweetness. Medium colored will give noticeable color, sweetness, and caramel notes, while adding significantly to both head retention and body. 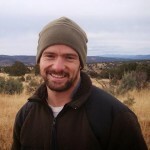 Dark colored, in the range of 70-90L give darker color along with a low bitter-sweet quality and good body/head retention. Above about 100L expect more bitterness, some roast, light nuttiness, even dark fruit qualities that may not be appropriate to this style. For the dark malt addition, something like black patent would work well. But again, half of the fun of making your own beer is exploring. Don’t be afraid to deviate a bit; unless, of course, you are trying to brew a Kentucky Common recipe that stays as true to its roots as possible. If you decide to play around and experiment, you may want to try chocolate malt, chocolate rye, roasted barley, Carafa malts, etc. 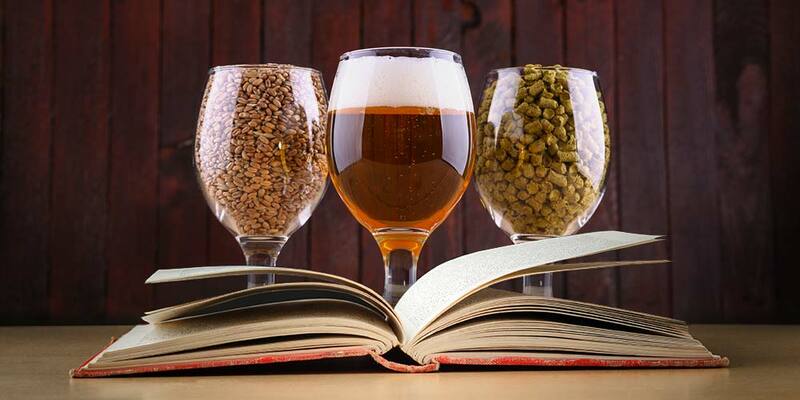 Learn the differences between steeping & mini-mashing, and how these processes can help brewers transition from extract to all-grain brewing. Extract brewing the Kentucky Common style is possible. You’ll want to find a high-quality light extract. 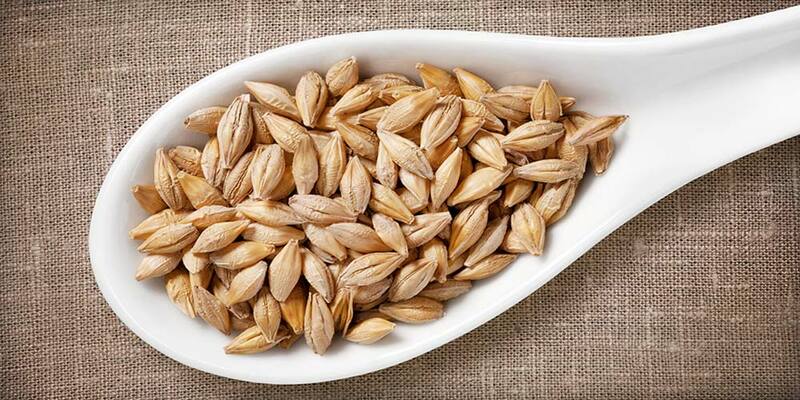 Unfortunately, you may not get the exact flavor profile as you would if you brewed an all-grain recipe. I would suggest using corn grits and a cereal mash for the corn addition. This will give slightly more complex flavors than simply adding corn sugar straight to your boil. It also means you will have to use some two or six-row malt to provide the enzymes needed to convert the corn sugars, which will add to your overall complexity. You can add whatever specialty malts you’ve decided on directly to the mini-mash, or if you are using corn sugar and not doing a mini-mash, just steep them. 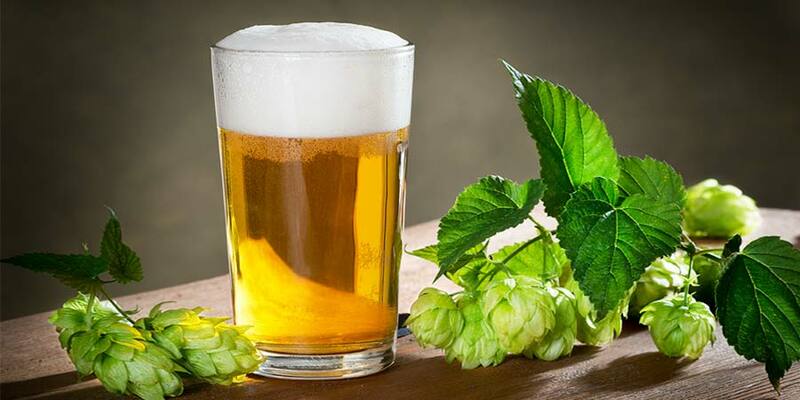 Hops were used for bittering, flavoring, and aroma. 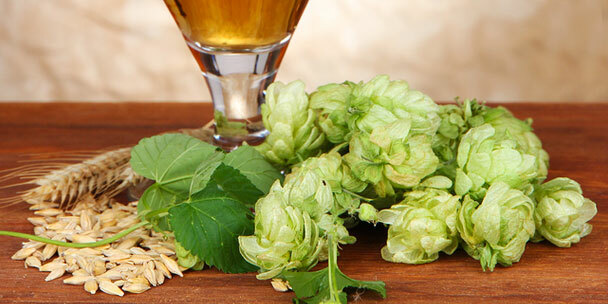 Traditionally, American hops were used for both the bittering and flavor additions. Being that it’s one of the oldest hops grown in the U.S., it seems Cluster would be most accurate to tradition for both bittering and flavor additions. A couple other choices for bittering and flavor include both Galena or Nugget. Maybe Super Galena for just the bittering. Crystal hops could possibly work also, giving a bit more herbal edge to the flavor. 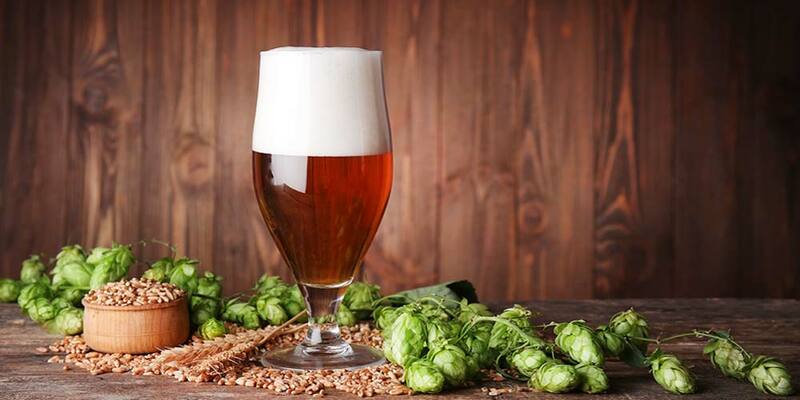 For the aroma addition, a small quantity of a German hop variety is authentic to the old Kentucky Common recipes. Any Saazer type variety would have you covered here. If you’ve decided to use grits/cornmeal, the mash is going to be a two-step process. First, you’ll have to gelatinize the starches in the grits by cooking them separately. This is called a cereal mash. Combine your grits and about 10% six-row malt (or 2-row) in a large sauce pan. Add water until it is the consistency of a thick soup. Heat, to between 143 and 165°F (around 158°F is ideal). Hold for 5 to 10 minutes. Then, raise the temperature and let it gently boil for 30 minutes. Be sure to stir it often so it doesn’t burn or stick to the bottom of the pan. You may want to do the cereal mash early on in your brewing process. This will allow time for it to cool before it is added to your main mash. If you add it while hot, it can drastically alter your mash temperatures. Alternately, you can mash-in at a slightly lower temperature than the aimed for saccharification temperature of 156-158°F and raise it by adding the cereal mash. Do this carefully, and if you find you are hitting the targeted temperature, set aside whatever is left or put it in an ice bath until it matches the temperature of the mash, then finish adding it. If you are using flaked corn, add it with the rest of your grains to the mash, and mash-in as you normally would. Your mash time will be between 40 and 60 minutes. The best way to know when the mash is fully converted, especially the first time running a new grain bill, is to do an iodine test. This is accomplished by taking a small sample of wort with as few solids as possible. Put it in a white cup and add one or two drops of iodine. Black, conversion is not complete; reddish-brown, your done. Mash out by raising your temperature to 168°F. Sparge your grain bed with 170°F to your pre-boil volume. Note, it seems authentic recipes (PDF) tended to have a first runnings gravity of around 1.085 and they stopped sparging when it reached 1.006 or so. Then, they would top off to their pre-boil volume. Traditionally, boil times for a Kentucky Common recipe ran up to two hours. However, you can probably get away with the regular 60 minute boil. Whether you decide to go one or two hours, the hop additions will be similar. The first, when the wort begins to boil. If adding a second bittering addition, you’ll add it around the 45 to 35 minute mark. The flavor addition goes in between 30 and 15 minutes, and aroma in the last 5 minutes. Old recipes call for an Irish moss addition to help with clarification. This would be added within the last 10 minutes. Look for an aggressive top-fermenting yeast, if you want the authentic 6 to 8 day turnaround. Though, if you don’t mind waiting, a lager yeast might be interesting to play with. Cool your wort down as quickly as possible, abiding by the recommended temperature for your chosen yeast. Be sure to follow the instructions for your given yeast. If you are using dry, rehydrate it. If using liquid, you’ll likely have made a starter, per the instructions. Ferment between 66 and 68°F. It should take about four days. But, since you won’t be in a hurry to get it to customers like the original brewers were, you may go ahead and let it sit a while longer. Maybe even rack it to a secondary and let it set a week to help clarity. You could also let it finish fermenting in the bottle. Just be aware, if you’re not careful about how much sugar is left unfermented when you bottle, you could end up with exploding bottles. Kentucky Common is highly-carbonated to give it that thirst-quenching, spritzy quickstep. Whenever you are ready to package, shoot for a carbonation of 2.5 to 3.0 volumes. Then, drink it anytime. This one’s meant to be enjoyed young and on a hot day! Do you have any suggested recipes for Kentucky common beer?